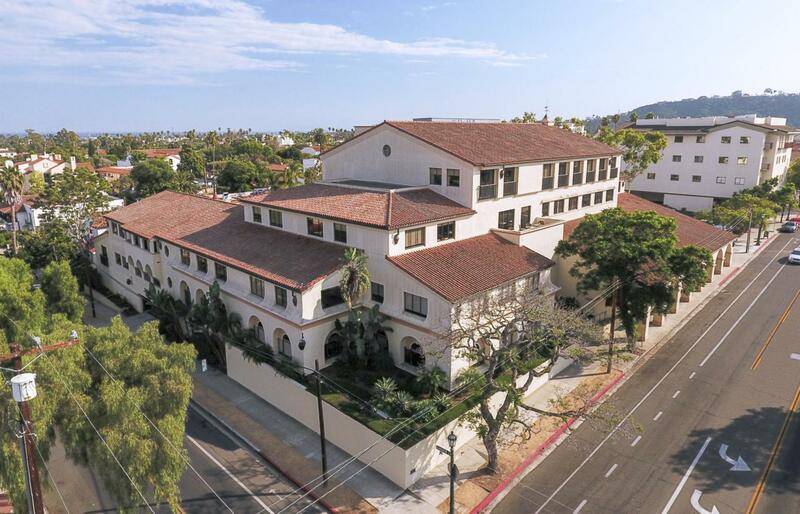 Turn-key class A office suite in one of Santa Barbara's most prestigious office buildings. The suite features an efficient layout and was recentlyremodeled with new lighting, ceiling, single-light doors, glass side lights and more. Secure, subterranean parking available as well as a surfacelot for clients and visitors. Ideally situated in the downtown business core, among financial institutions and law firms.